ChildCare Education Institute (CCEI) is recognized as an authorized training entity by the SC Center for Child Care Career Development system. As such, courses provided by CCEI meet the annual requirement for Department of Social Services (DSS) licensing training hours in South Carolina. For a list of approved CCEI courses correlating to South Carolina core knowledge areas, click here and select CCEI in the training group menu. 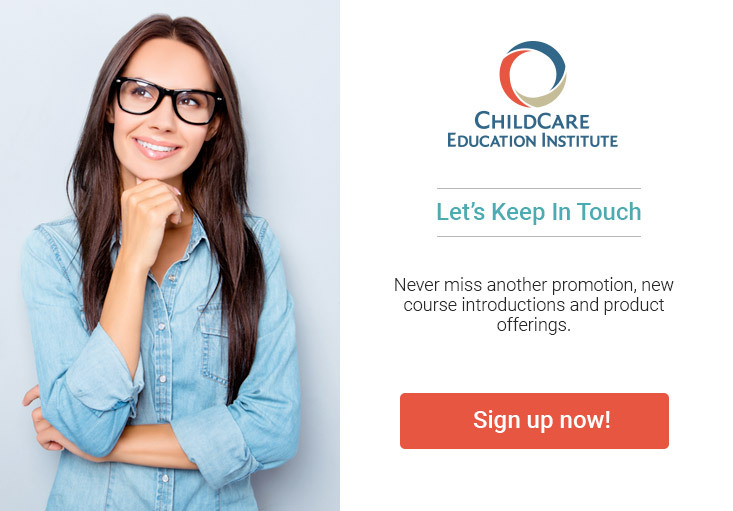 For more specific requirements, how to document hours, or additional information regarding the acceptance of CCEI coursework in South Carolina, visit http://www.sc-ccccd.net/ or contact the Center for Child Care Career Development at 866.845.1555.